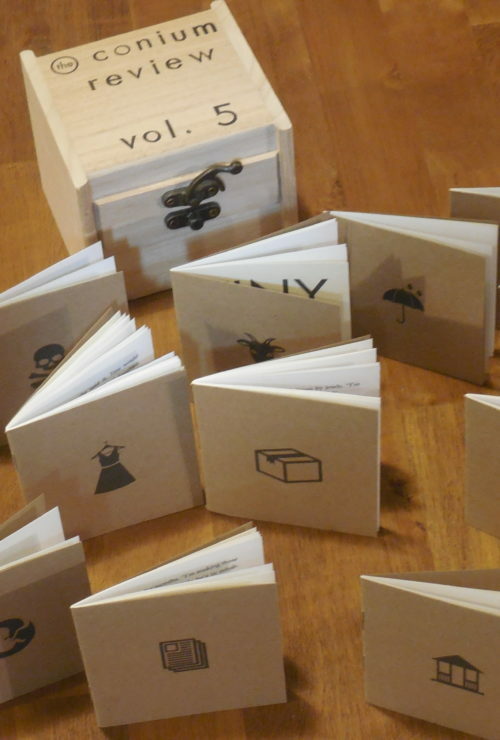 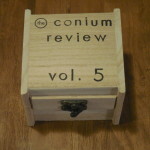 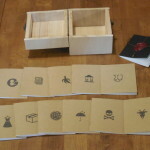 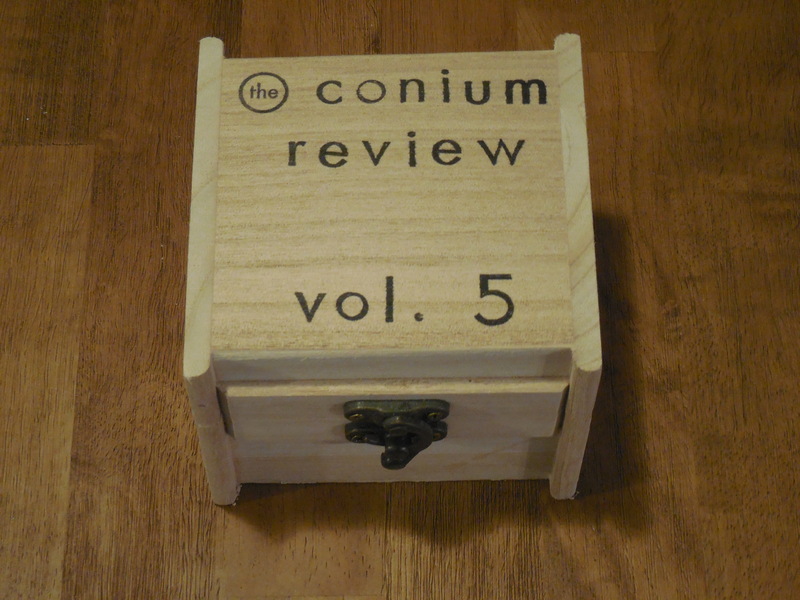 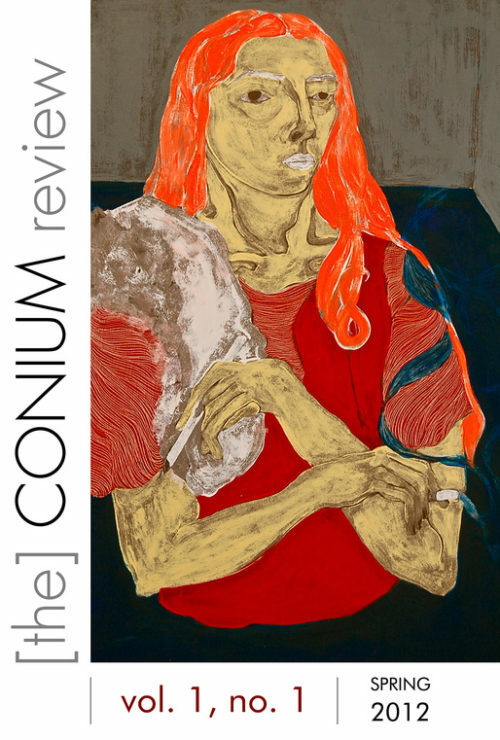 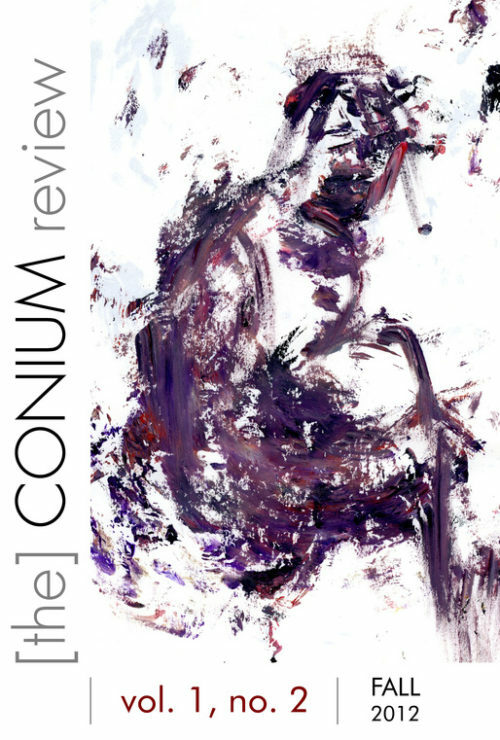 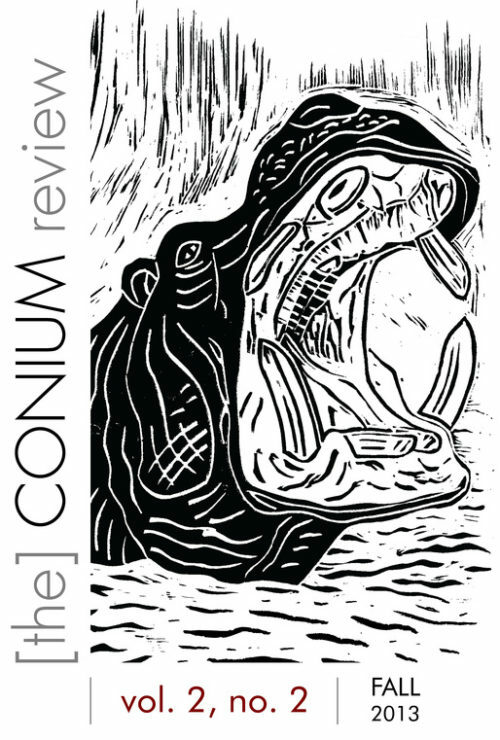 The Collector’s Edition is a 3.5″ x 3.5″ x 4.25″ wooden box that contains individual micro-chapbooks of each story from The Conium Review: Vol. 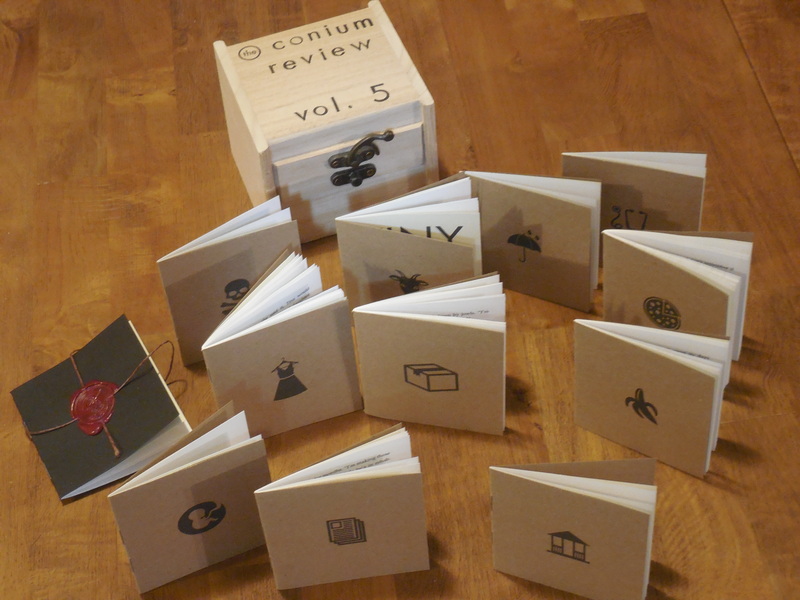 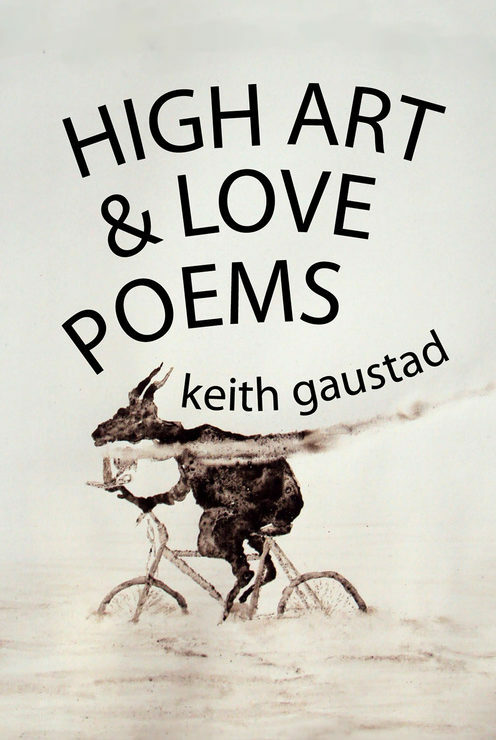 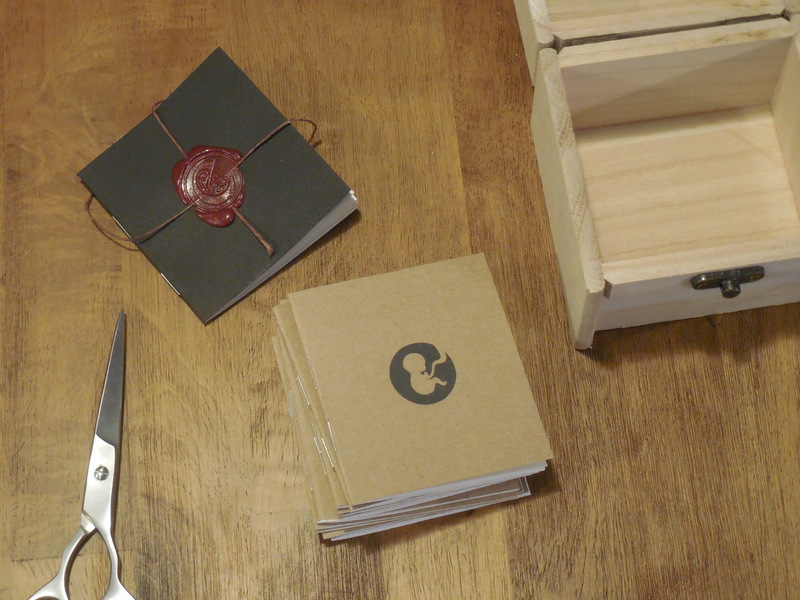 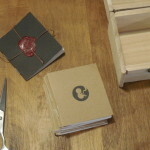 5, handmade with care by Conium Press from linen, parchment, and craft stock papers. 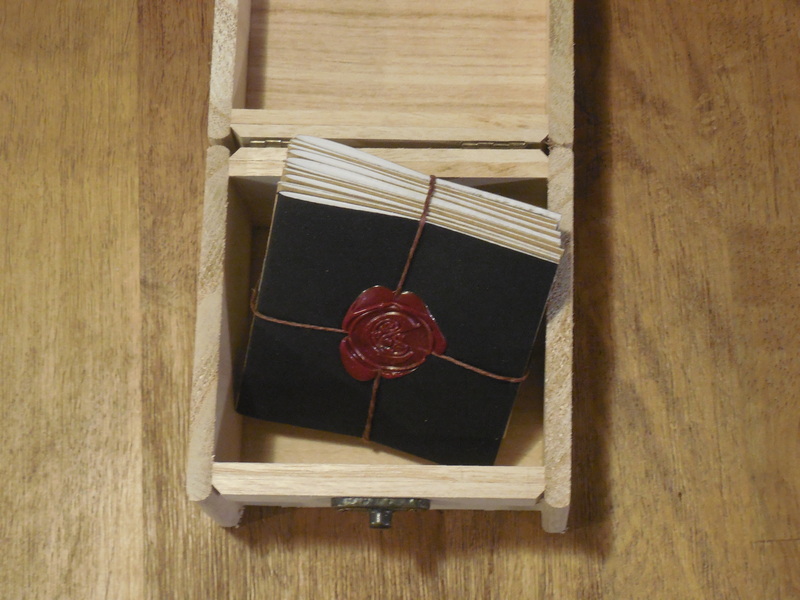 The box’s exterior is stamped with archival grade ink. 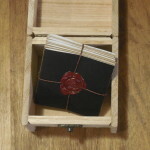 The bundle is tied with natural hemp twine and sealed with wax. 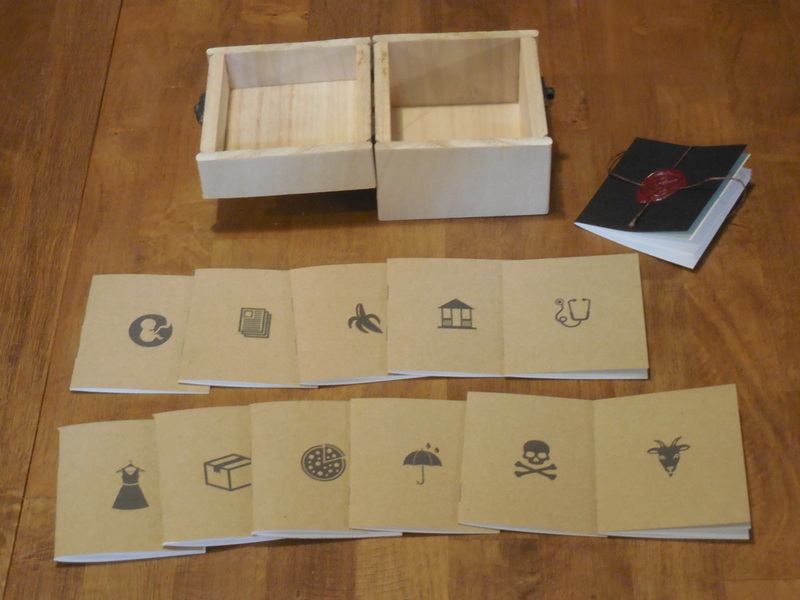 The box’s exterior is stamped with archival ink.